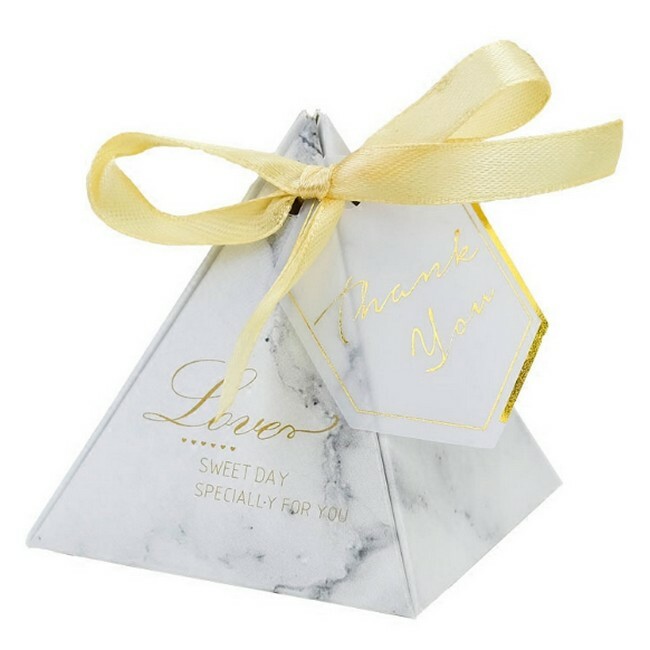 Luxury Marble Candy Box with gold printing in pyramid shaped.Customer can fold up the box by themselves .Light marble texture printing on white Paper Box with gold text for wedding candy packing. Gold thank you tag with ribbons match the box gold logo. Looks luxury and elegant in stock Marble texture make the unique candy box. 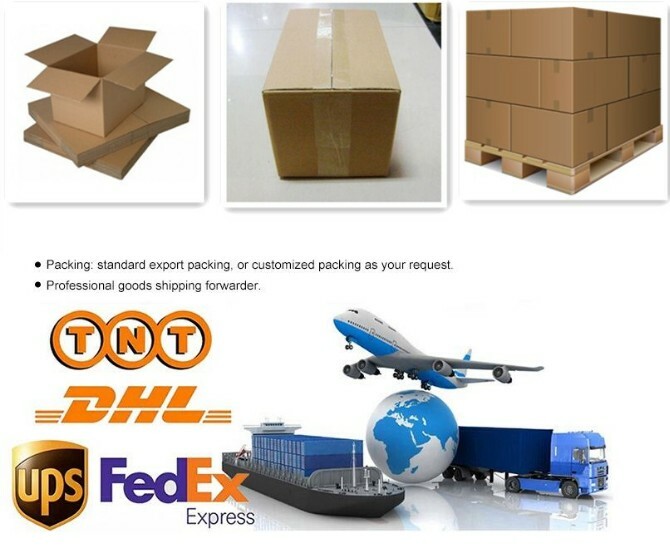 Flat status paper box can save shipping cost . 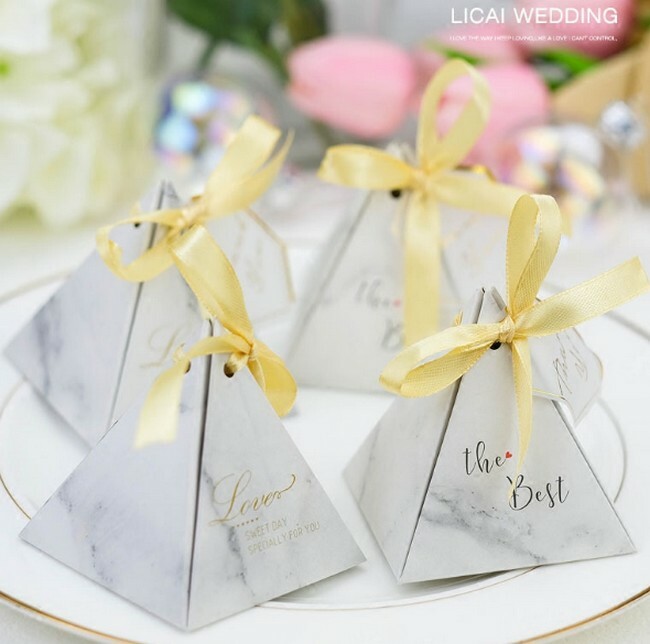 Nice and amazing pyramid shaped wedding candy box with OEM logo. 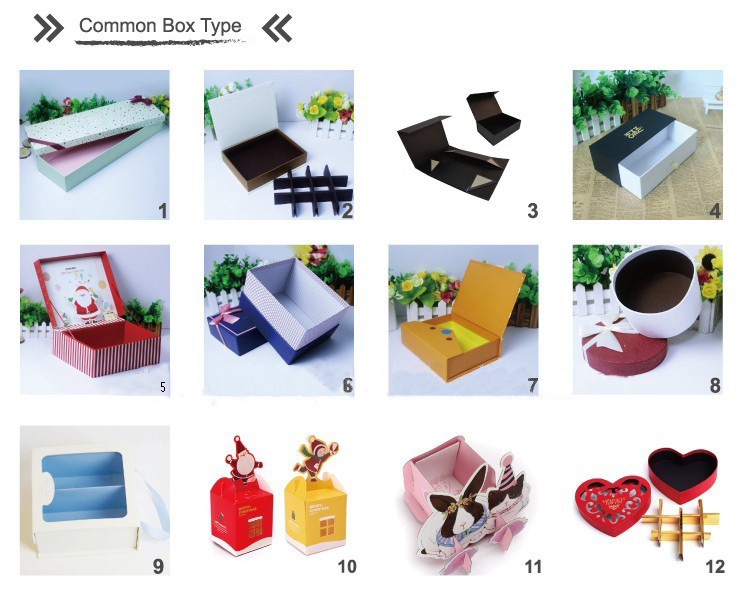 Looking for ideal Candy Box with Gold Printing Manufacturer & supplier ? We have a wide selection at great prices to help you get creative. All the Marble Box with Printing are quality guaranteed. 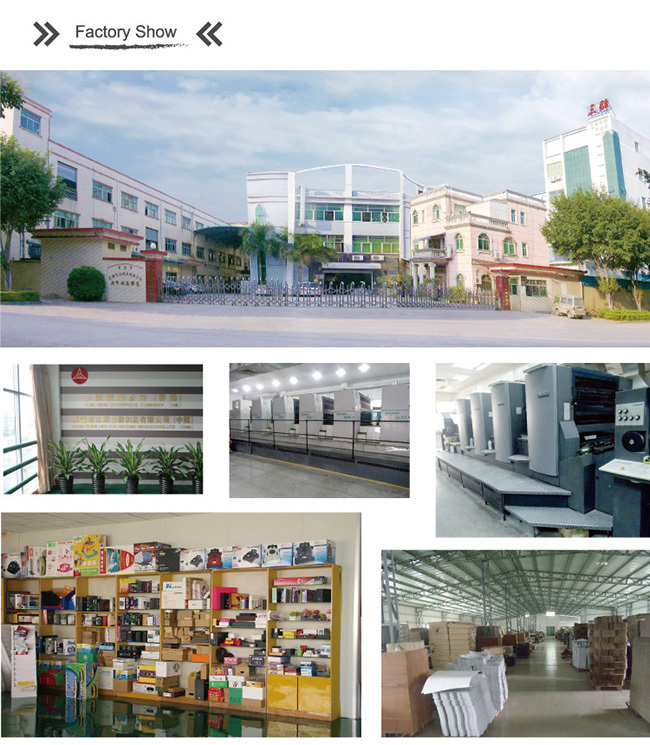 We are China Origin Factory of Marble Candy Box. If you have any question, please feel free to contact us.